ROME -- Italian authorities say a top 'Ndrangheta crime syndicate boss, on the run since 1994, has been arrested in Uruguay where he had been living under a false name and with a forged Brazilian passport. 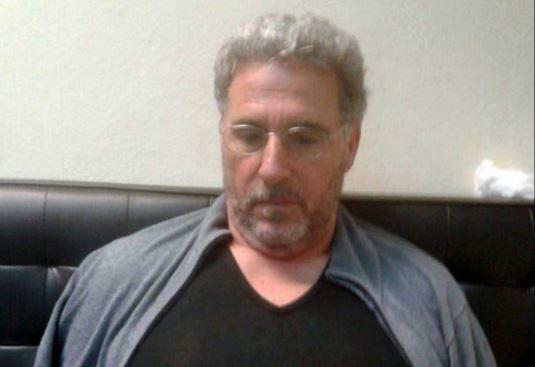 Reggio Calabria Chief Prosecutor Federico Cafiero de Raho said Monday longtime fugitive Rocco Morabito played a big role in cocaine trafficking between South America and Milan, a distribution point for the drug to be sold elsewhere. The Calabria-based 'Ndrangheta is one of the world's biggest cocaine traffickers. Interior Minister Marco Minniti said Morabito has been convicted of mafia association and drug trafficking. Morabito must serve 30 years in Italian prison. Italian state radio said Morabito was arrested Sunday in a Montevideo hotel, but had been living in a villa in Punta del Este, a resort town.